Glossier recently announced to have become a business that valued at $1.2 billion, after it had raised $100 million in a funding round. Emily Weiss, Founder and CEO of Glossier, started the company in 2014, after running “Into The Gloss”, a well-known blog for four years. 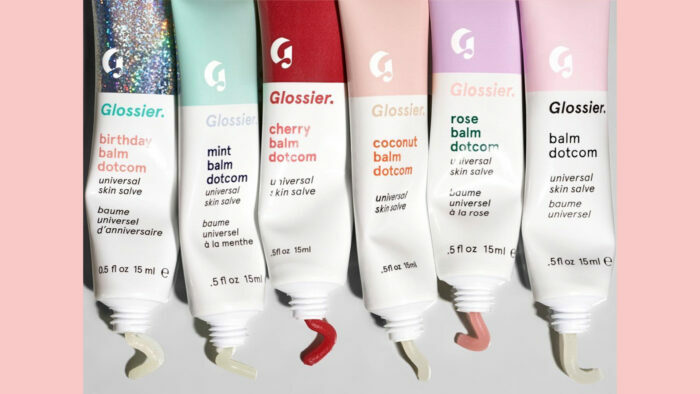 Glossier sells products to consumers directly through Instagram, where currently it has 1.9 million followers. Let’s get a sneak peek into the life of Emily Weiss and how she built up a company, valued at $1.2 billion. Emily Weiss, at 18, had moved to New York to major in studio art at New York University. While studying she took up a three-day-a-week internship at Teen Vogue. After graduating, Weiss started working as a fashion assistant in Vogue. It was at this particular time, she set up her beauty blog, Into The Gloss. Into The Gloss, at once gained followers, who were beauty enthusiasts. These beauty enthusiasts made comments and suggestions on the posts and shared their experiences about various products. Soon Weiss decided to leave her job at Vogue and completely focus on the blog, full-time. Product feedback on the blog laid the foundation for Glossier. Emily Weiss was by then, very well informed about what the readers wanted. $2 million was put towards 8 to 10 new hires across tech, design, and editorial, raised in venture capital funding, in 2013. Glossier was born, a year later in 2014. Weiss had more than 18k followers, within the first week of selling her Beauty products. Glossier was launched with four products: moisturizer, balm, skin tint and a facial mist. All these products were intended to give a “no makeup” look. Earlier, Weiss would candidly interview Karlie Kloss and Kim Kardashian about their beauty regimens. 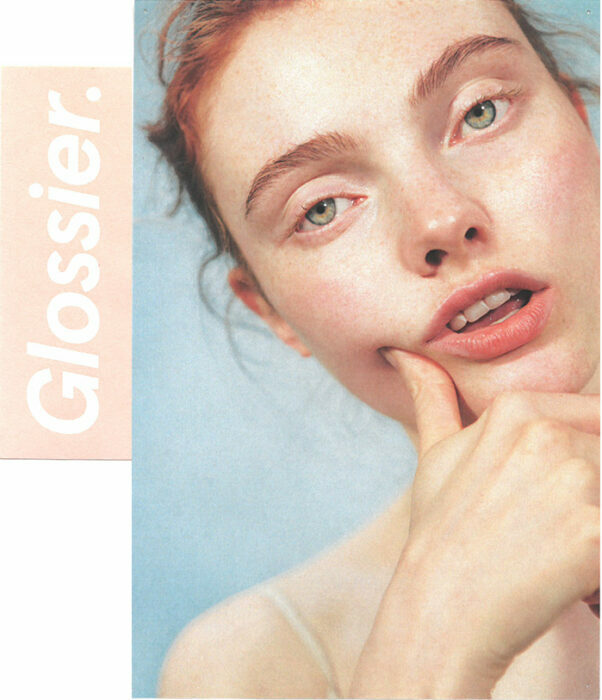 After Glossier was launched, Instagram influencers and celebrities helped in spreading the message. To Weiss, the brand is really, really important to her and that is a key part of her success. It became popular due to its playful voice in marketing, signature pink hue, and images of sundry women with minimal makeup. What makes this brand different and unique is its customer feedback system. 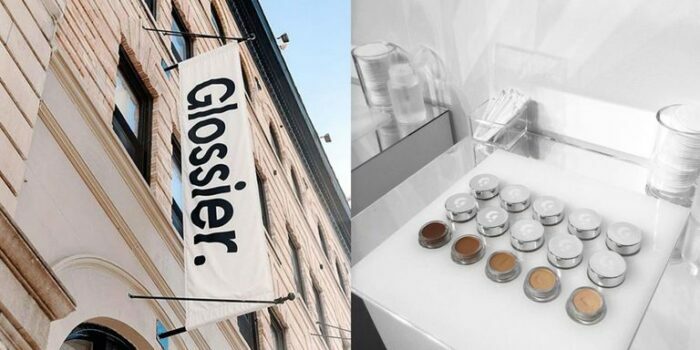 Between 2016 and 2018, Glossier opened a flagship store in New York and a store in Los Angeles. In 2018, not only did it double it’s annual revenue but also acquired new customers. Two years into the making, a new color makeup brand, Glossier Play got launched in March 2019. Two weeks hence, the makeup brand was valued at $1.2 billion. Soon, the team is planning to open 5 pop-up locations, beginning with Miami, this spring. Glossier, with it’s CEO Emily Weiss, has stood up to be an inspiring, revolutionary and highly popular makeup brand among women.